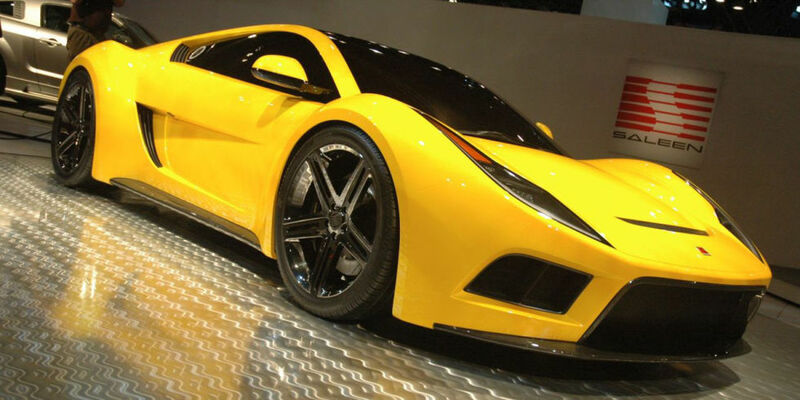 The S5S Raptor was Saleen’s 2008 vision for a supercar that slotted in below the maniacal S7. The best part about it was that it was damn good looking. 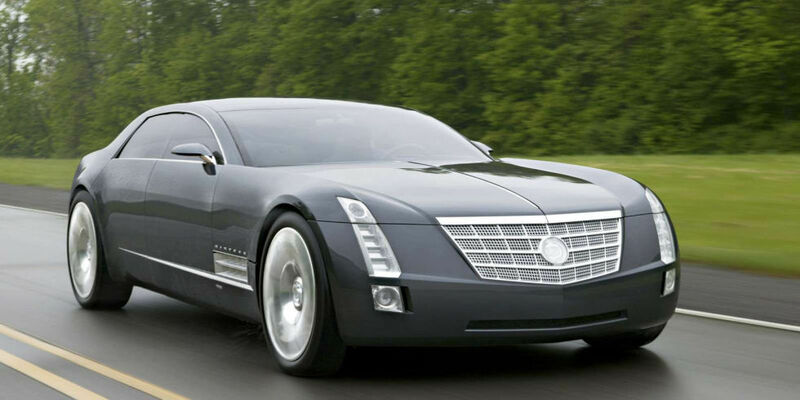 Had it been built, it would have been powered by a 5.0-liter supercharged V8 that made 650 hp. 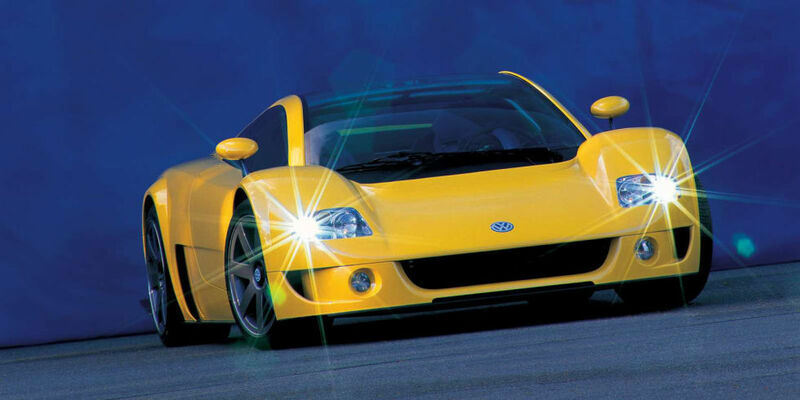 However, because of Saleen’s obvious financial woes, the car never wound up being built and we never got another great, American supercar. The name, of course, comes from the Nardo test track, where Volkswagen set records with the prototype car. However, instead of building this car, VW went ahead and built the Bugatti Veyron instead. You can definitely see tones of the W12 Nardo in the Veyron, but there is something even cooler about the idea of a supercar from the company that brought you the people’s car. 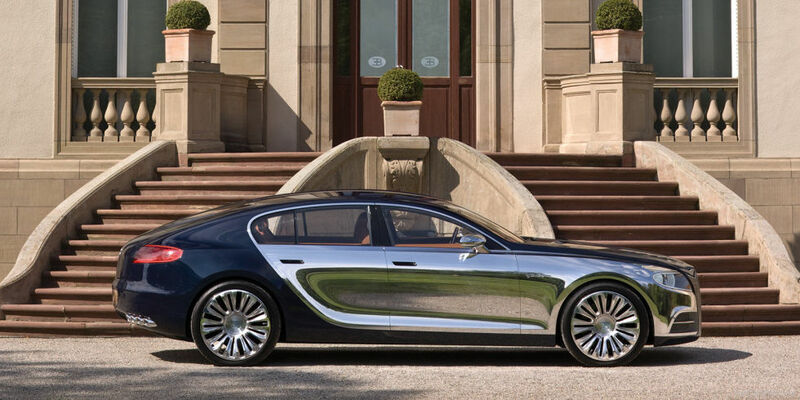 In 2009, Bugatti released the Galibier concept: A sedan wearing the Bugatti badge that could potentially be the Veyron’s successor. It certainly looked related to the Veyron, too. It even kept the Veyron’s W16 engine, but, ultimately, Bugatti went with the Chiron as the Veyron’s successorinstead of this crazy super sedan. 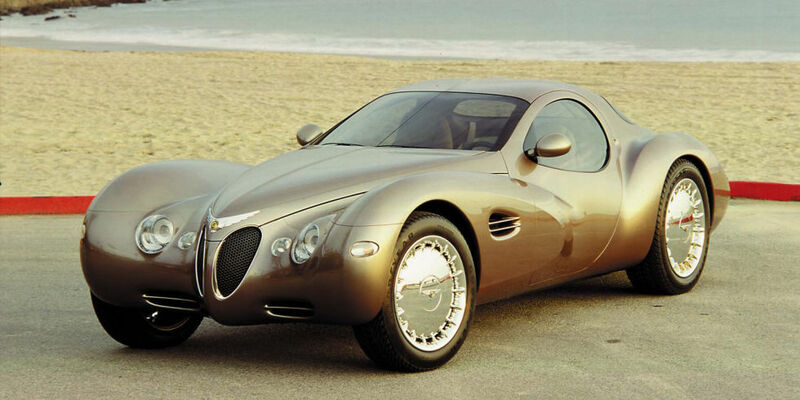 Over twenty years ago, Chrysler showed the Atlantic Concept at the Detroit Auto Show. It came from the same design-era as the Plymouth Prowler, which explains the retro-Art Deco-1930’s looks. It had a 4.0-liter straight-eight engine, fashioned from two Neon engines mounted together. 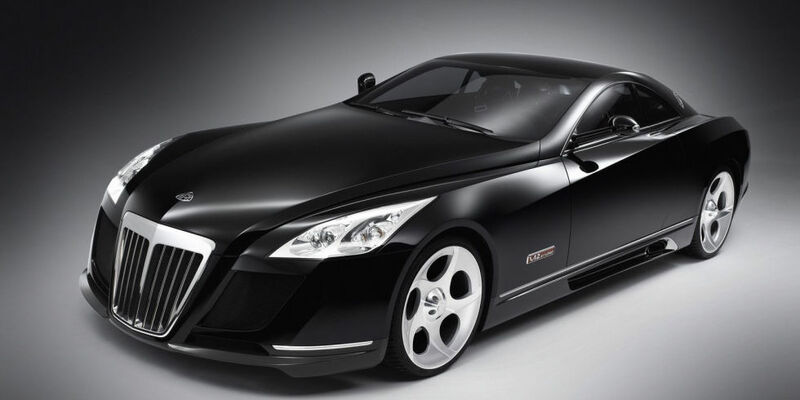 And what business did Chrysler have trying to build this expensive and exotic car? None at all, which is why it never happened. Looks absolutely gorgeous, though. 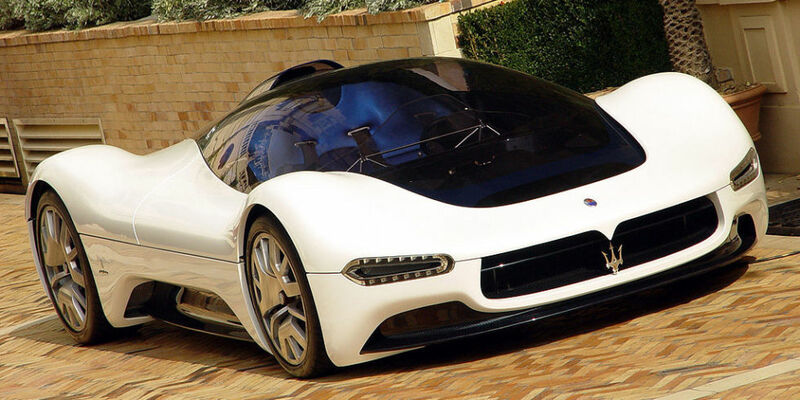 In 2005, Maserati created a concept that was inspired by the Maserati Tipo 63 race car. When it raced over 50 years ago, it was innovative and advanced because it had a tubular spaceframe chassis. The Birdcage concept used a carbon fiber tub from a Maserati MC12. It had a 6.0-liter V12 and made over 700 hp. The body was designed by Pininfarina and had no doors. Instead, you could lift the top off to climb in or out. 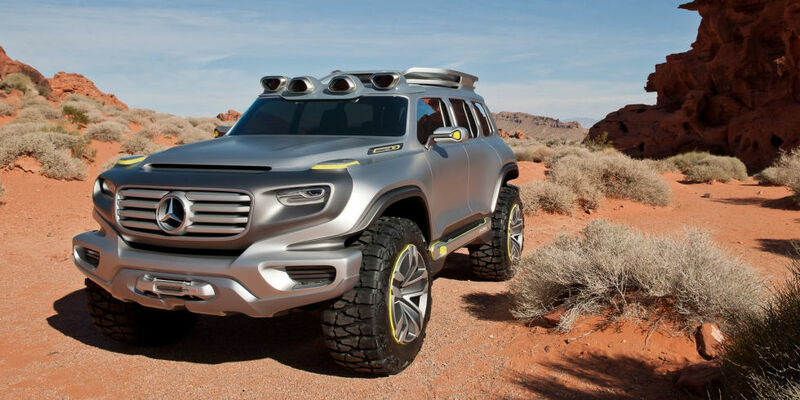 It was rad, but so, so far from reality that it was never put into production. And that’s unfortunate.